Nylon Filament is very strong and a light flexible 3D-printer filament. Nylon is therefore exceptionally useful for high strength products. This product is a nylon sample. Nylon filament is incredibly strong and therefore perfectly suited for high strength products! 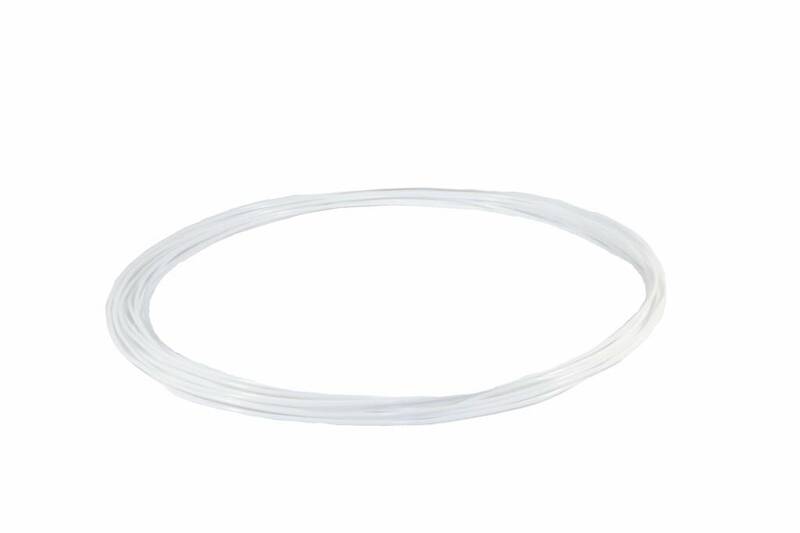 This article is a sample package of our Nylon filament available in 1.75 mm and 2.85 mm. 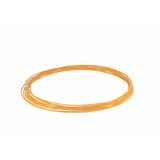 Nylon filament is a light, flexible and most important strong filament with excellent pressure resistive capabilities. 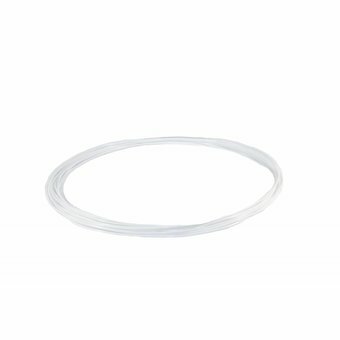 Nylon filament is therefore well suited for products which demand high toughness while keeping flexibility. Nylon is not just a material, it consists of a group of synthetic polymers all with their own properties. 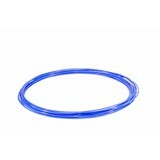 The Nylon filament is created by using Nylon PA6. 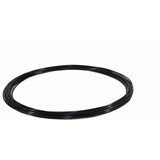 We can deliver the filament in 7 different colors and both in 1.75 or 3.00 mm diameters (maximum tolerance of 0.05 mm). Nylon Filament is quite difficult to 3D-print but with our tested settings explained on the Nylon Filament 3D-printer Settings page you should be able to print nylon filament at a good quality. Here you will find all the necessary information and proper 3D-Printer settings to start printing successful 3D-Prints with HIPS 3D-Printer filament. If you are experiencing problems during 3D-Printing with Nylon filament, take a look under the tab ‘’3D-Print support’’ on the top of the page. Here you will find explanations and solutions to many common problems that can occur during 3D-Printing.